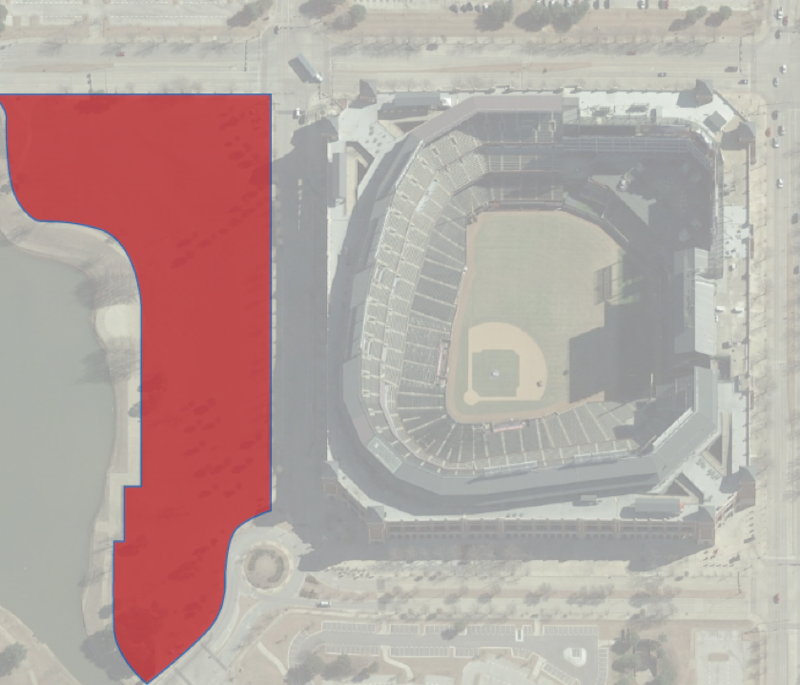 Tailgate Guys is proud to announce our first venture into Major League Baseball with the Texas Rangers. 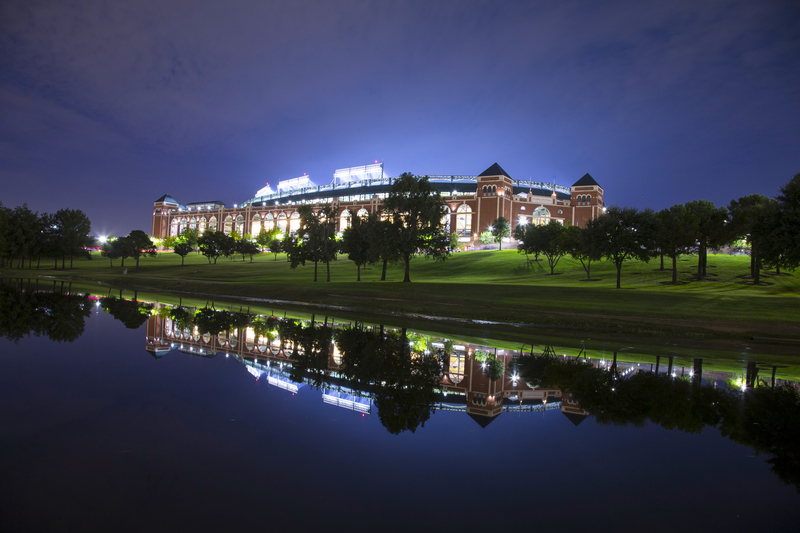 The Rangers fan base can expect premium, turnkey tailgating services to complement their fan culture. Tailgate Guys is pulling out all the stops to create the best atmosphere for enjoying America's favorite pastime. Join us in Arlington this spring! Food and beverage is a big part of any tailgate event. At Tailgate Guys we make sure that your tailgate catering is hassle-free just like all other Tailgate Guys services. Tailgate Guys has partnered with several caterers to offer a wide range of quality catering options. One thing to note—catering delivery times are subject to availability.